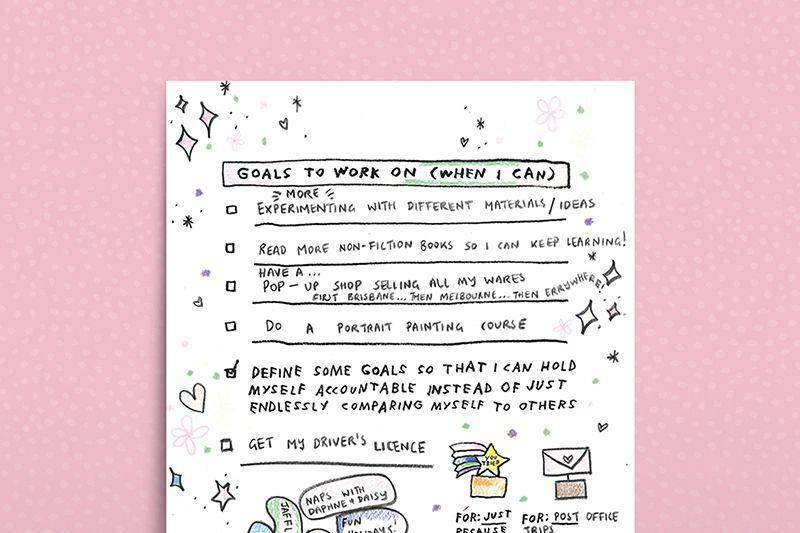 Frankie is the thinking girl’s guide to everything that’s good in the worlds of fashion, craft, music, film, illustration and pretty much anything else worth checking out. 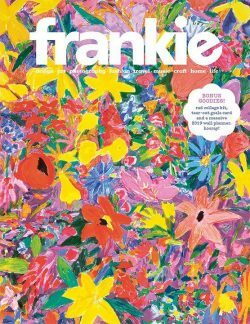 An adorable Australian title that continues to flourish thanks to a fiercely loyal readership, Frankie was crowned both Australian Magazine of the Year and Australian Fashion Magazine of the Year at the 2012 Australia Magazine Awards. Ring-a-ding-ding – a brand new issue of frankie is on sale in Australia today, and it sure is a bigg’un! 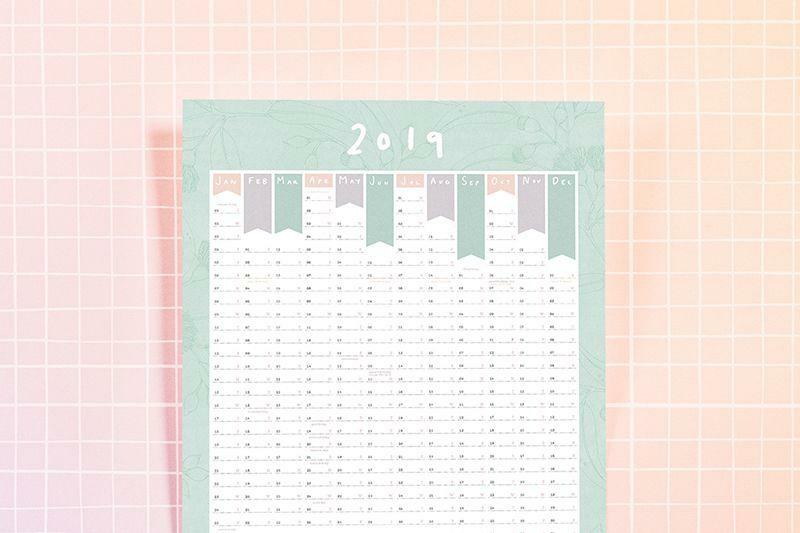 Our special bumper issue is chock-full of lovely goodies for you, including a tear-out card by Adam J. Kurtz where you can keep track of your goals and things that make you smile; a colourful DIY collage kit to help you flex your creative muscles; and our annual giant wall planner to pop up on the wall. You may have also noticed a rather perky floral cover, painted by none other than Aussie icon Ken-bloody-Done! Oh boy! 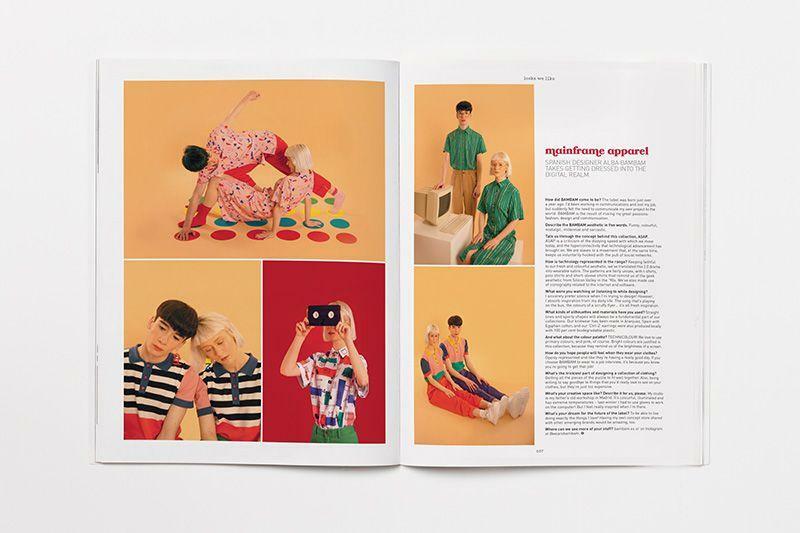 Also squeezed inside the chunky mag: a lass championing modest fashion in Australia; a trip through the motels of country Victoria; and a game designer inspired by her teenage angst. 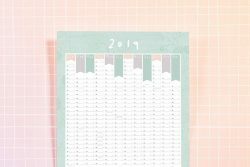 There are nans sharing wisdom about dating and being yourself; single mums joining forces to create a happy home; and all the facts you should know about climate change. 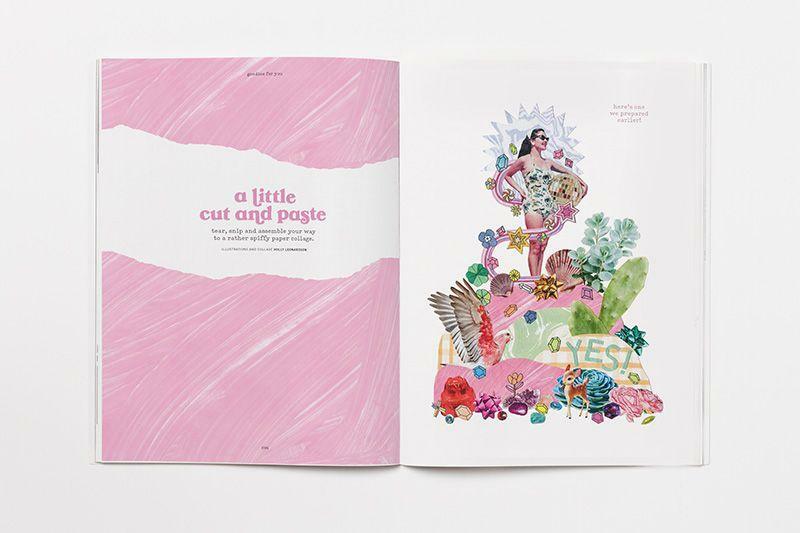 While we’re on the topic of important factual tidbits – we explore the science of disgust, the curious history of paper dolls, and the reasons why morning people are (sometimes) the worst. Plus, our lovely Good Stuff judges tell us how to achieve creative awesomeness, and we give some classic hangover cures a whirl. 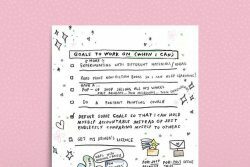 On top of that, there’s all the usual goodness in the form of laugh-inducing rants, eye-pleasing art and chin-scratching tales – enjoy! 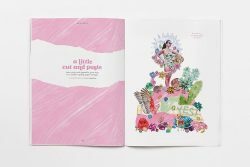 Uppercase publishes books and magazines for the creative and curious: products that spark the imagination and inspire creativity. Our eponymous magazine, now in its sixth year, is loved by readers …..